Arcade Coding – Stem2Space will be offering a fun & interactive coding program at Queen Elizabeth on Wednesdays after school 3:15pm – 4:45pm. The program will run from April 17th to June 19th. 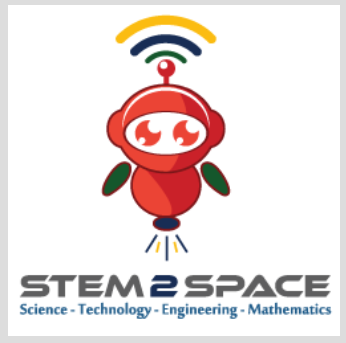 For more information visit their website www.stem2space.com or call (604)259-2001.